Use a contemporary artistic approach adding stitch to patterned floral fabrics. 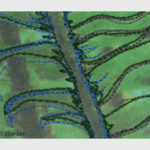 This course is for anyone who thinks they might like to try hand stitching with a fun and interesting flair. 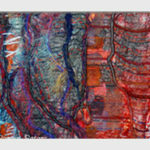 Unique rendering of color and texture will be shown through demonstrations of layered fabrics and stitches. 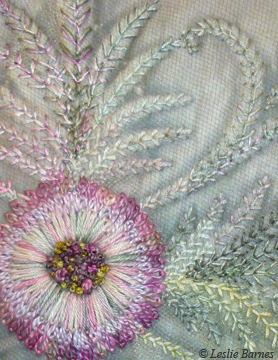 No experience necessary – please see the Course Brochure: Flowers in Hand Stitch for full details.